Being busy people, most of us have at least some ambivalence about "doing nothing." Most people carry a heavy load of responsibilities for work and family and need to remain productive. Our time is valuable, and we don't want to waste it. (Even when on vacation, many people not only structure their schedules and over-plan activities but bring work along with them as well!) Unstructured time, leisure time may feel like wasted time to many. Interestingly, however, sometimes we need to spend some idle time relaxing so that we can remain productive. Because too much of the wrong kind of unmanaged stress can lead to decreased motivation and even burnout, it's important to find effective coping strategies for this stress and taking a break to do what feels like nothing can be a key to managing this stress. Leisure time helps us to cope with stressful days. Many people think of watching television as a waste of time. And, to be sure, it is possible to waste hours upon hours a week watching t.v. and never run out of quality shows to watch. Too much television can cut into the time we have for regular-life activities, to be sure, but t.v. can be an effective stress relief option as well. It has been demonstrated that we get a lift in the mood by watching re-runs of our favorite shows, and this emotional lift can translate into a decrease in stress levels as well. When I suggest game-playing, I do not mean the games people play in relationships, of course; those can be much more stress than they're worth. But other types of games can be wonderfully relaxing. (Yes, I'm even recommending video games!) Online games connect us with our friends, people we enjoy but may not have the time to interact with as much as we'd like. Strategic games keep us mentally sharp and can bring out creativity. Casual games can provide a mental break. And then there are board games and group games, perfect for a family game night! Whether you choose a quick game of solitaire or a night of games with friends, don't forget to play. Whether you choose a thriller, a tea-cozy mystery, or the latest book that all your friends seem to be reading (if your friends are readers), engaging with a good book is something that adults need to do more of and can be a wonderful stress management strategy. Reading is wonderful in that it can be done anytime there are a few spare minutes to be stolen, or the activity can take up an afternoon. The physical and emotional "time-out" that a good book provides, combined with the mental escape, are all great for helping us remove ourselves from whatever stressful situations we may be facing in life. So go ahead and relax with a good book, guilt-free! While many people find it more challenging at first, literally doing nothing--thinking nothing, feeling nothing, doing nothing--is a wonderful stress management tool that can be utterly transformative. I'm talking about the practice of meditation. Allowing your mind to completely clear and remain clear is counter-intuitive, but relaxing both physically and emotionally. It takes some practice at first, but the benefits include long-term stress relief and a reduction in reactivity to stress as well, among other benefits. 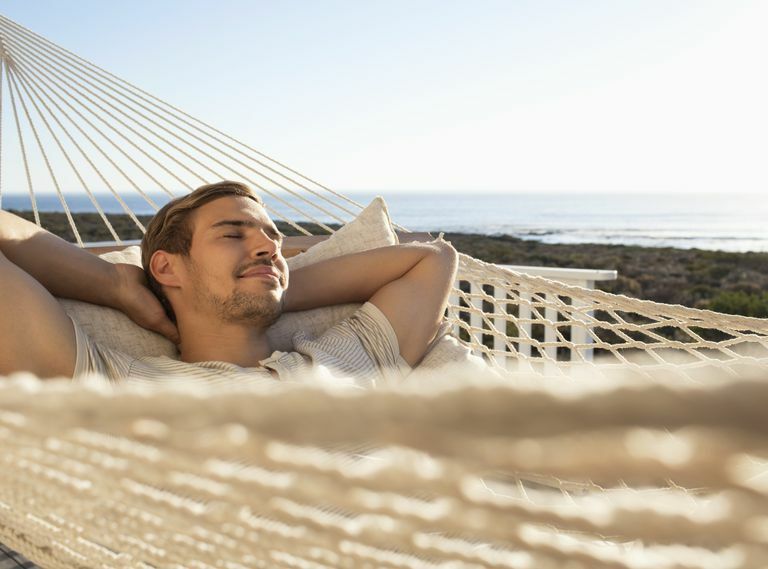 Whichever strategy you choose, the point is that relaxing and spending time in leisure is not just a luxury, it is a necessity for a balanced, less stressed life. Enjoy it!